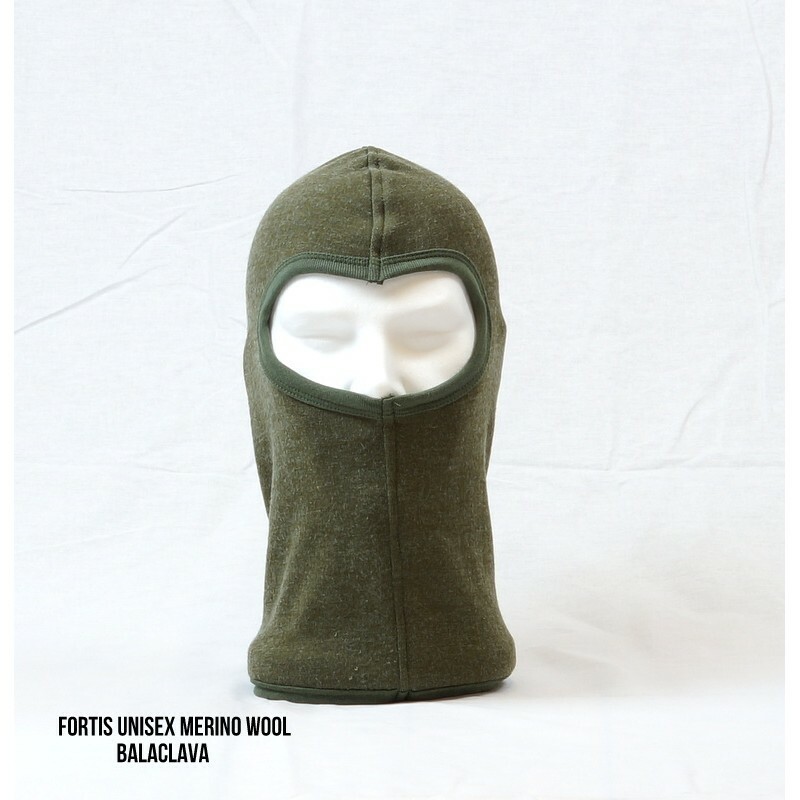 Fortis® Merino Balaclava, yes this is the one you saw! 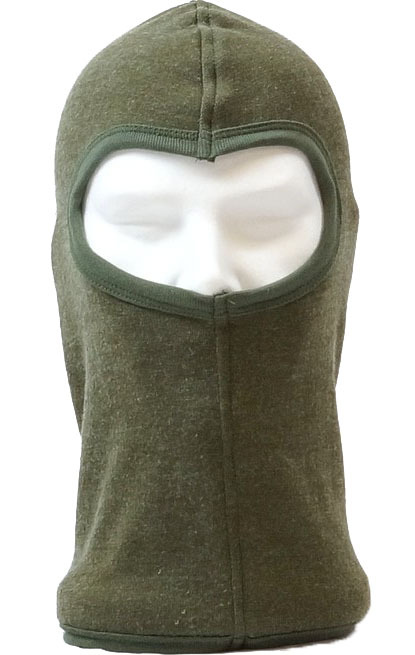 Yes this is the one everyone likes and is perfect for outdoor use. The merino/polyester hybrid mix makes for a brilliant cold weather friend.